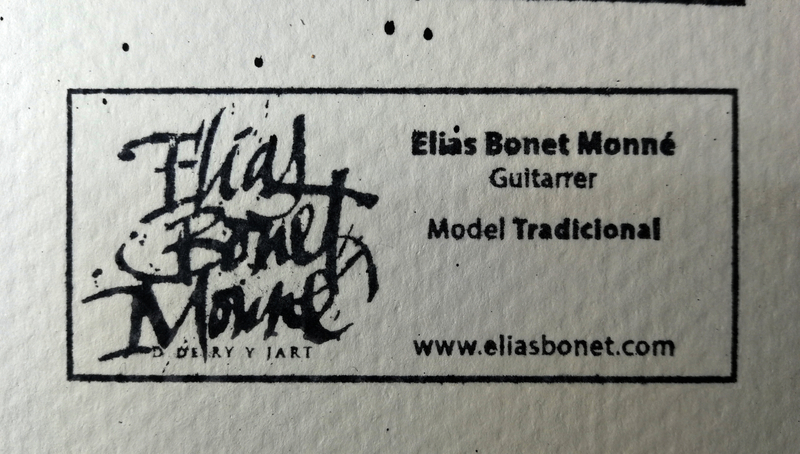 The building process for my guitars derives from the system developed by one of my teachers, Don Juan Antonio Reyes, which in turn is based on the traditional Spanish system of ‘closing the sound box from behind’. It also draws on the legacy of two of my historical points of reference: Antonio de Torres and Alex van der Horst (aka ‘Alejandro’). 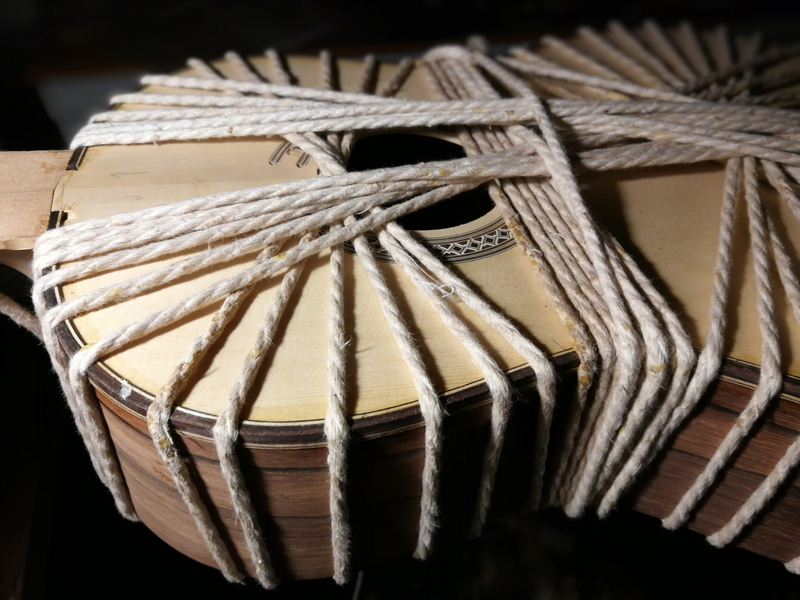 Principally, it stems from the Granada School of guitar-making. 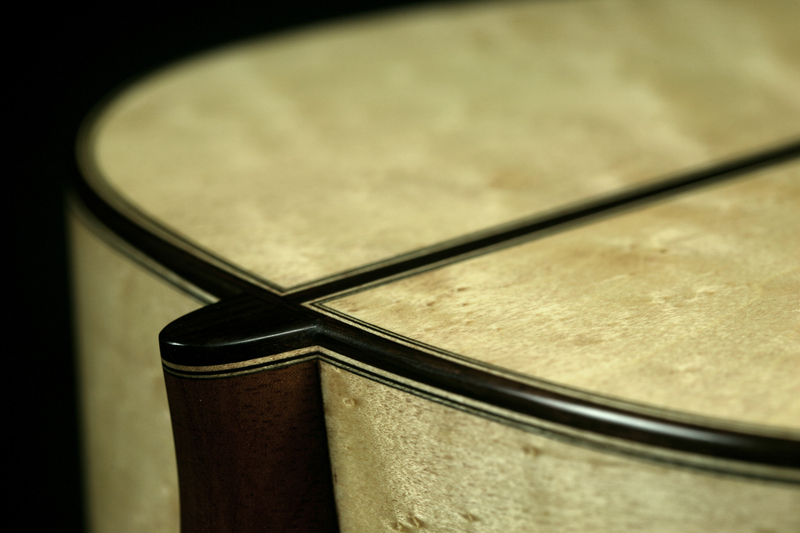 The traditional model has five-piece fan bracing and is built from solid, well-aged woods, using templates designed according to guidelines provided by the maestro, Juan A. Reyes, and which are themselves a direct legacy from ‘Alejandro’. 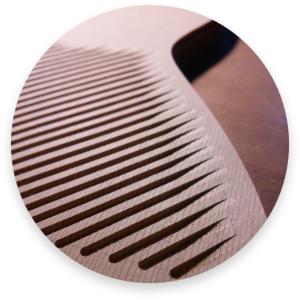 It goes without saying that the guitar is completely free of synthetic materials. 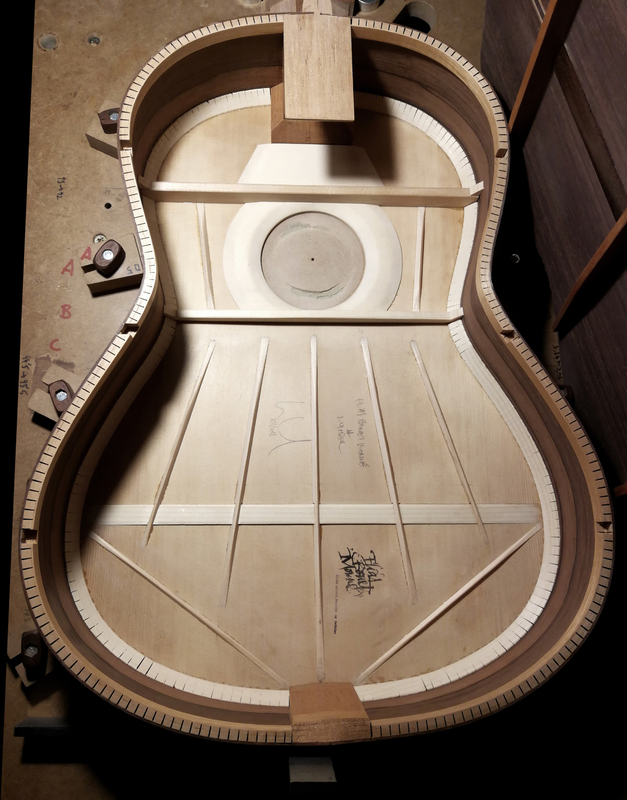 This is the guitar I build for a pure, traditional sound. 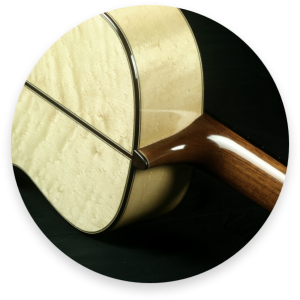 It is, essentially, the guitar par excellence with the crystalline, thick sound of seasoned wood and deep richness of timbre. 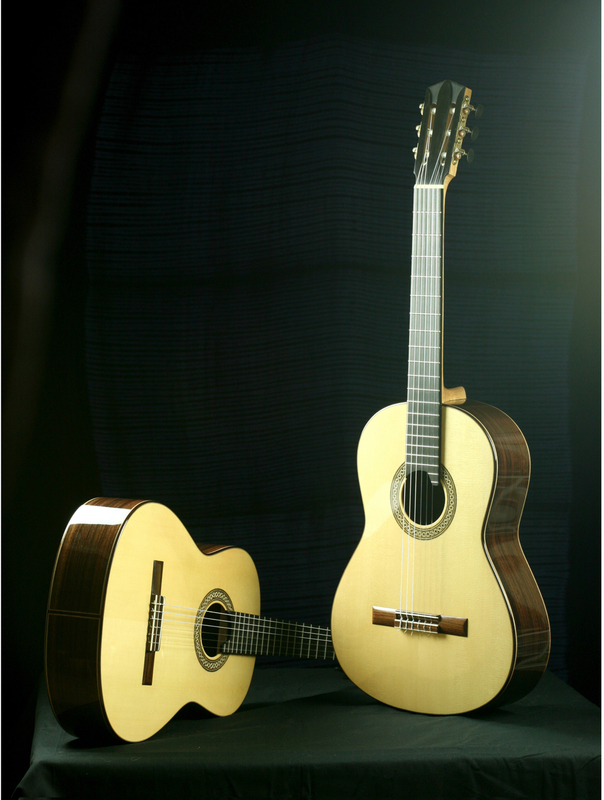 There are colours and nuances to be heard in each and every millimetre of the strings, resulting in an intimate and moving expressiveness. In short, it is the perfect instrument to touch a person’s soul. With character and personality, it is proud of its origins yet does not turn its back on modernity.